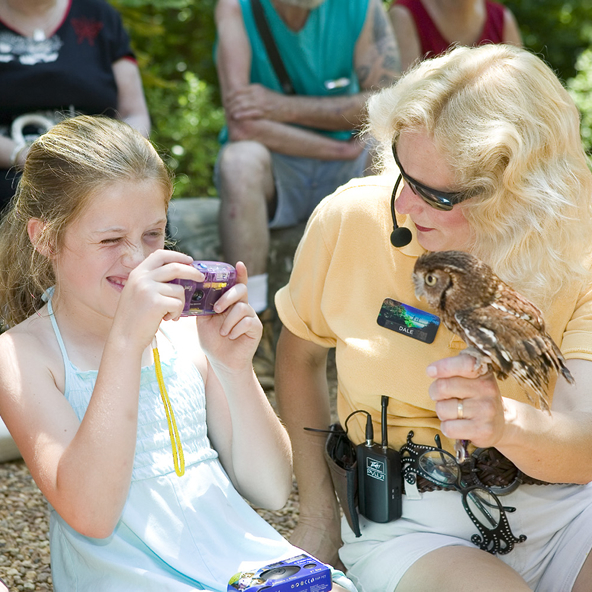 The Lookout Mountain Attractions are the perfect destination for your group travel needs. Whether it is a school, church, club, scout, family reunion or another special group occasion, create experiences for adults and kids to treasure for years to come. *Must have 15 people or more and a reservation to qualify for the group rate. Allow extra time if you plan to take time for lunch or dinner while visiting. Free on-site parking at Rock City and Ruby Falls. There is a parking fee at the Incline Railway. Motorcoach parking is free at the bottom station. For more information or to reserve your group call 1.800.825.8366 Monday-Friday from 9 a.m.-5 p.m. EST. To request a reservation please complete the form below. This form is a request for reservation & not an actual reservation. You will be contacted to book and confirm. * = Ages 3-12, 2 and under are free. ** = Premier event pricing may apply during certain special events.